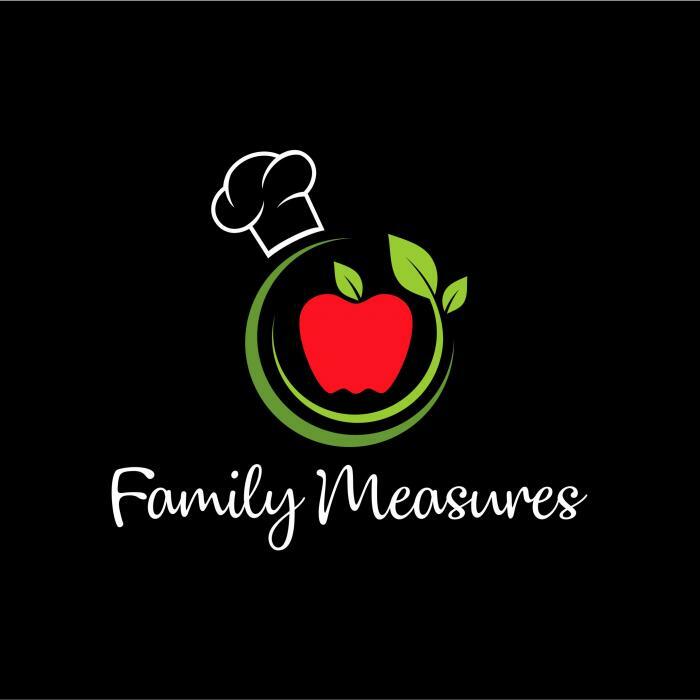 Thank you for visting Family Measures Cooking School! As a certified Healthy Hands Cooking Instructor, I'm here to help all ages learn essential cooking skills that will last a lifetime! Alongside my own family's journey to healthier eating, I am sharing my passion for cooking, coupled with nutrition education to help families make healthier, wholesome choices. Everyone is so busy these days, and so many of us are experiencing the guilt of the sacrificing quality for frequent drive thru visits and the convenience of choosing processed foods. It's time to empower kids with foundational skills in the kitchen to combat today's unhealthy advertising messages they are bombarded with everyday! My "start where you are" approach promotes easing into trying new foods, and making the best selections when given options. As for us busy adults, "convenience eating" often takes over in our lives, compromising healthier options. Attend my adult cooking classes to learn about a variety of nutritional themes, meal planning, and kitchen hacks that will help your body move towards better health! Please check out my course offerings and upcoming classes, and don't hesitate to reach out to me for additional details and questions! classes and birthday parties are coming soon.